Provide comfort for the family of Opal Shealy with a meaningful gesture of sympathy. 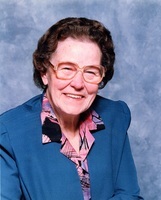 Mrs. Opal Shealy, age 93 of Hartwell went to be with her Lord on Friday morning, April 12, 2019 at Hartwell Health and Rehab surrounded by her loving family. 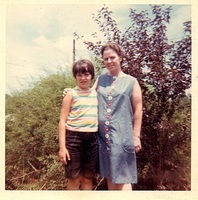 She was born on August 31, 1925, in Copper Hill, TN, the daughter of the late Ceciro Mealer and Florence Walden Mealer. She worked Oakridge TN on the Manhattan Project. She retired from Coats and Clark Company, She was of the Christian faith and a member of The Way Church. 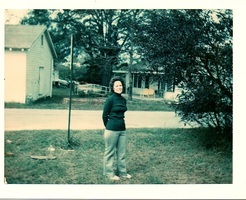 Mrs. Shealy was survived by her daughter, Joy Haley (Doug) of Hartwell, sons, Robert Thackston (Jeanie) of Ballground, Richard Thackston (Sandy) of Douglasville, and Tim Thackston (Cathy) of Carnesville; nine grandchildren and 12 great grandchildren. She is proceeded in death by her parents, first husband, Anderson Leon Thackston and second husband, Ira Shealy, son, Danny Thackston, grandson, Josh Barron, grandson, Austin Thackston; brothers, Gus, Calvin, Carl, Clyde, Kenneth, and Gene Mealer. Funeral services celebrating her life will be held on Sunday, April 14, 2019 at Three o'clock from the chapel of Coile and Hall Funeral Directors and Cremation Services in Hartwell. Burial will be Monday, April 15, 2019 at One o'clock at Noonday Baptist Church, 4121 Canton Road, Marietta, Ga. The body is at the funeral home where the family will receive friends Saturday evening 4-6 p.m. The family will be at their respective homes. The family of Mrs. Shealy has entrusted the Coile and Hall Funeral Directors and Cremation Services of Hartwell to arrange and conduct the services. 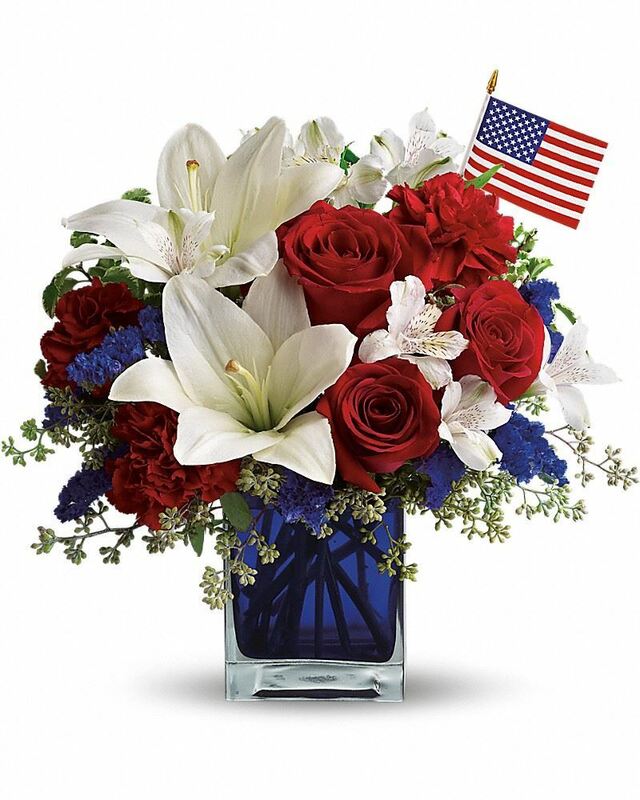 To send flowers in memory of Opal Shealy, please visit our Heartfelt Sympathies Store. Will "Wilbur" Childers sent flowers to the family of Opal Shealy. Thinking and praying for Mrs. Shealy’s family during this difficult time. She was always so kind to us when we would come to visit our grandmother at Hart Health and Rehabilitation. My deepest prayers on your journey. You will be missed until we meet again and always remember the legacy of love you left lives on through family. 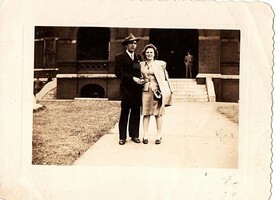 Will "Wilbur" Childers purchased flowers for the family of Opal Shealy.